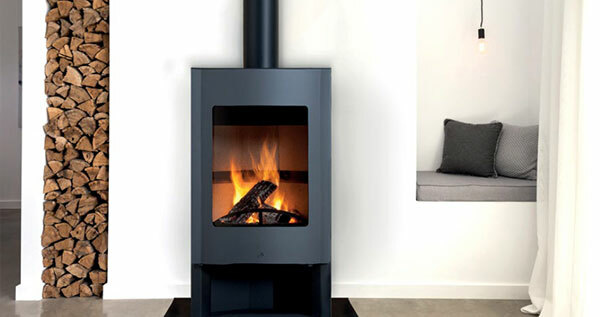 The Kjell free standing wood heaters are designed with simplicity in mind. Clear lines and subtle curves elegantly showcase the beautiful flame patterns within the combustion chamber. Designed to heat your living area with efficiency in mind, these wood heaters will be the centre of attention on those cold wintery days. The European styling of these fires will add that special touch of class to your living zones whilst blending naturally with any décor.